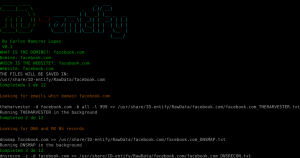 Browse: Home / ID-entify is a tool that allows you to search for information in the passive way related to a domain. 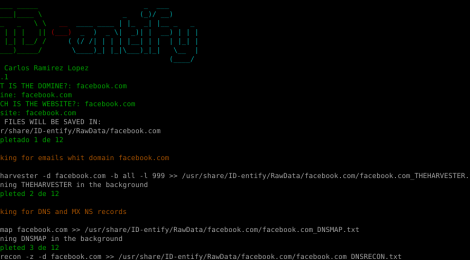 ID-entify is a tool that allows you to search information related to a domain: Emails – IP addresses – Domains – Information on WEB technology – Type of Firewall – NS and MX records – Nmap to IP addresses and Domains. – Nmap to IP addresses and Domains. 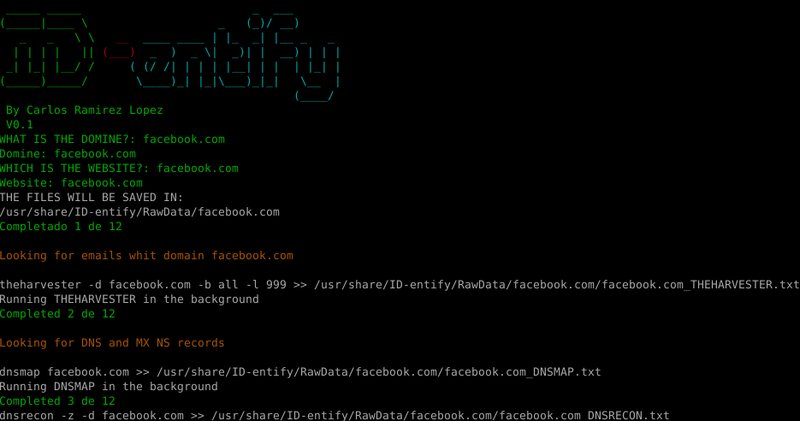 ← roxysploit is a community-supported, open-source and penetration testing suite.